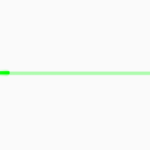 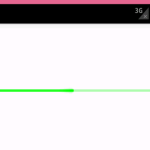 How to modify horizontal progress bar theme and create with new color. 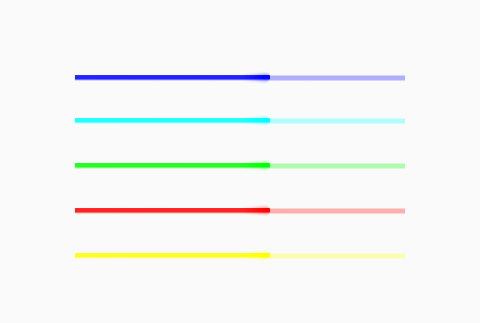 In this tutorial we are creating 5 different type of horizontal progress bars each with different color theme using getProgressDrawable().setColorFilter(Color.BLUE, PorterDuff.Mode.SRC_IN); method. 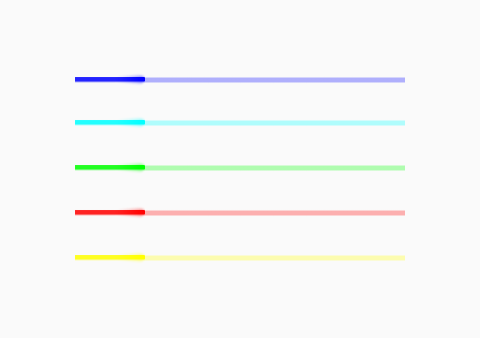 This method helps us the choose any color from android color directory and also apply any color code. 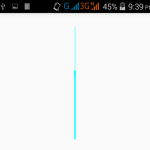 So here is the complete step by step tutorial for How to change horizontal progress bar color in android programmatically. 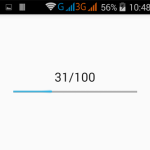  How to change horizontal progress bar color in android programmatically. 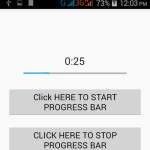 Click here to download How to change horizontal progress bar color in android programmatically project with source code.